If you’ve submitted your application and Lisa will be working with you, this is where you can make your payment for services. 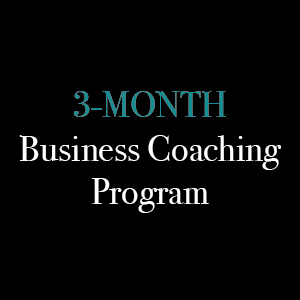 With a 3-Month Business Coaching Plan, for your convenience, your credit card is automatically charged three (3) equal payments of $1,165 USD over the course of my coaching program. Your first payment is charged upon sign-up and the remaining payments are charged in 30 day increments. 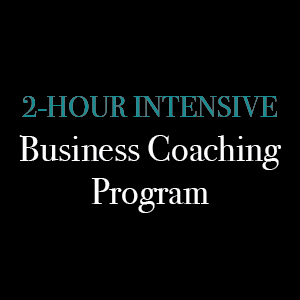 This program includes a comprehensive personality profiling to ascertain your true genius zones to ensure your business is aligned with your strengths. A comprehensive business analysis and appraisal. If you already have an existing business, we’ll take a good clear look at everything your business stands for – including your website, branding, social media and messaging. 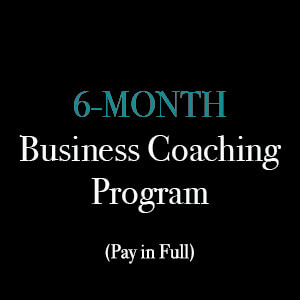 We’ll give it a heart-lift and we’ll tune into the soul of your business together to ensure that it’s an accurate and authentic reflection of who you truly are. A hard-copy of my book,Healing the Heart of Your Business – Sustainable Success for Heart-centred Women.